Lettuce & salad greens health benefits, key natural values, therapeutic properties. How to make lettuce & salad greens cooking & eating? Lettuce & salad greens recipes shared on page. 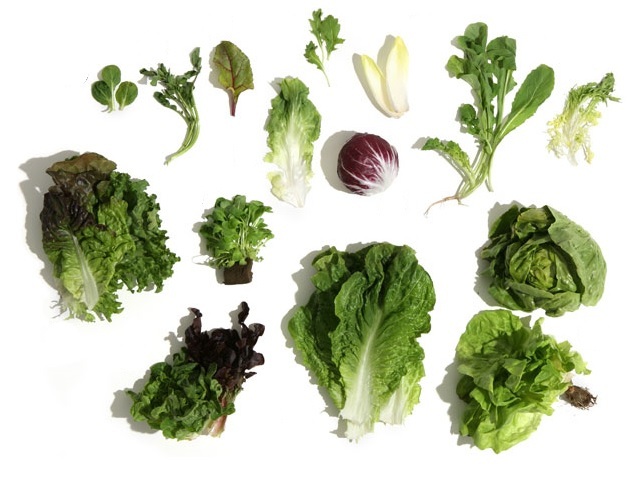 There are more than a hundred types of lettuce and salad greens. Although often dismissed as being mostly water, leafy salad greens contain valuable amounts of vitamins, minerals and antioxidants, and have an important advantage, when compared to other foods, in that they are nearly always eaten raw. Guard against cancer Nineteen population studies have linked eating lettuce and salad greens frequently with a lower risk of cancer, especially of the stomach. 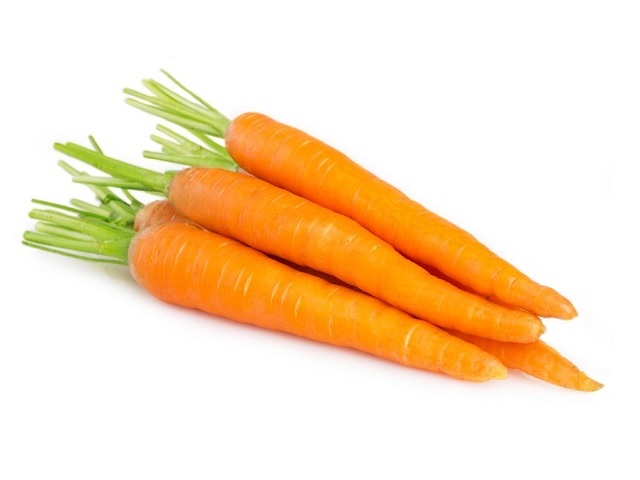 Combine the antioxidants vitamins C and E and carrotenes. Levels of carotenes and vitamin C are much higher in the green, outer leaves of lettuce than the pale inner leaves; carotenes by us much as 50 times. A higher intake of foods rich in antioxidants is linked to lower rates of cancer, heart disease, stroke and cataracts. 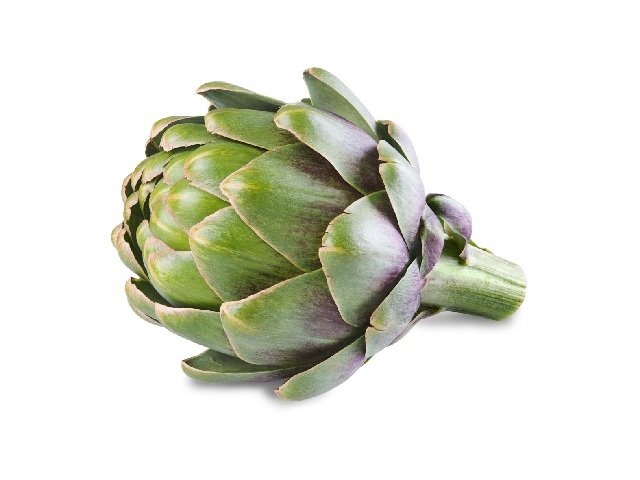 Good source of folate and iron. Folate and iron help prevent and treat anaemia. For women planning a pregnancy, folate reduces the risk of having a spina bifida baby. Pale iceberg lettuce has as high a level of folate as green lettuce. Endive and chard are also very rich sources. Endive is the richest source of iron with 2.8 mg per 100 g serving; butterhead, the soft green lettuce, is also a good source, with 1.5 mg per 100 g.
Traditional deigestive and liver stimulant. Chicory, endive, escarole and other salads with a tangy bitterness, stimulate digestive fluids and liver function, which in traditional medicine is believed to help gout and rheumatism. Sedative effect. The white latex that seeps from a cut lettuce base has been used since Roman times to calm the nerves and promote sleep. There is less latex in modern cultivated lettuce, but many people still find it soporific. Purslane provides essential fatty acids. Purslane has an extraordinarily high level of omega-3 essential fatty acids, comparable to the levels provided by oily fish. Early herbalists praised it as a cooling medicine, good for gout and other “hot” aches, and headaches. The anti-inflammatory effects of omega-3 fatty acids, now confirmed by rescarch, suggest these uses are justified. Sorrel is traditionally used, in small amounts, to increase urine production, for example to relieve fluid retention..
Eat leafy salad greens freely, organically grown if possible as the lease have a large surface area exposed to pesticides. A generous salad that includes chard and endive casily provides almost half the amount of folate advised for women plannig a pregnancy. If you eat large amounts of salad with oil dressings, consider lover fat dressings. İmportant note : People with gout, kidney stones or rhematism should avoid sorrel because it is rich in oxalates. To obtain the highest level of nutrients, look for untrimmed lettuce and salad greens, which have more green, outer leaves. Salad leaves should be as fresh and sricp as possible. Ready-washed, packaged salads with torn leaves quickly lose their vitamin C and folate content. Store salad leaves, wrapped or covered, in the fridge, which protects them from light and heat, and use as quickly as possible. Fresh salads are best prepared as closed as possible to the time when they will be eaten. Exposure of cut surfaces to air quickly diminishes both the eating quality and nutritional value of lettuce and salad leaves. Thoroughly washing the leaves removes not only chemical residues, but also infectious agents such as literia. Leaves should be torn rather that cut, and dry if dressing is to coat them well.